Accounting is the bread and butter of any business, and it’s more than just adding and subtracting. Many Singapore SMEs think of handling their own accounting to save company expenses—though this may not be a good idea. 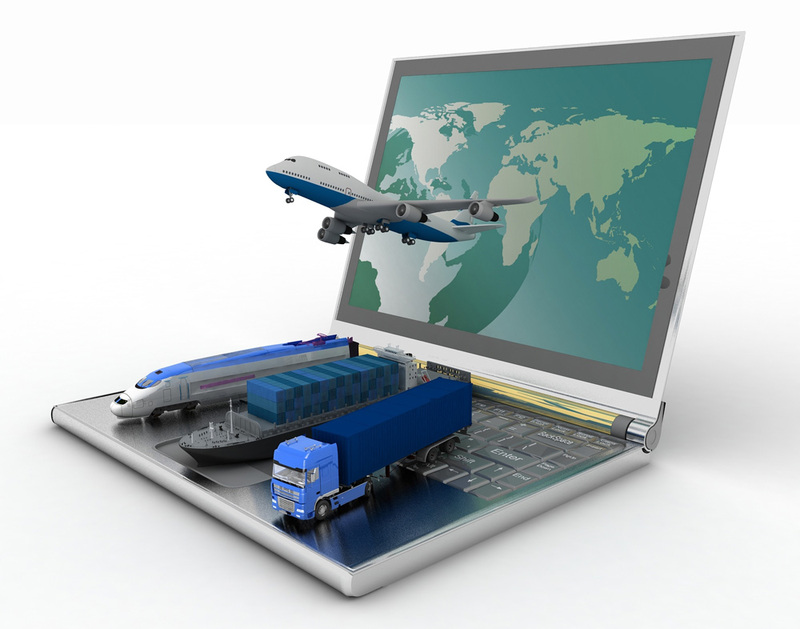 Messing up with the records can cost a great extent and can impede the growth of the business. Small and medium corporations often make mistakes because of lack of knowledge for proper accounting procedures. Here are the most common slip-ups that Singapore SMEs should avoid. 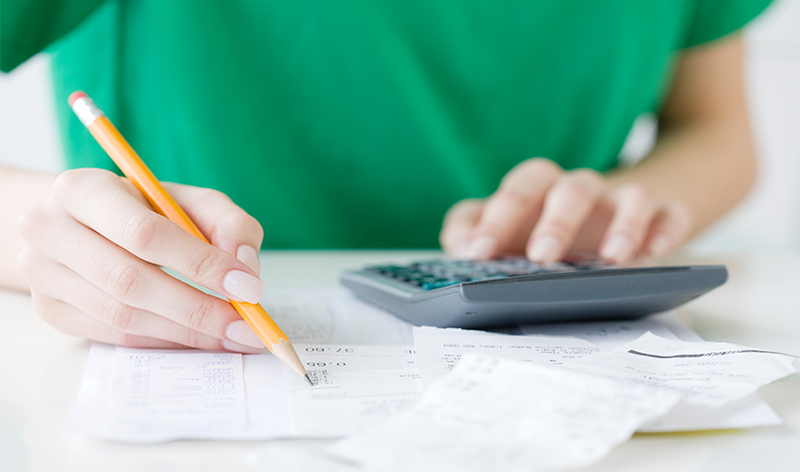 With an automated method, all your accounting requirements like budgeting and payroll are managed easily and quickly. It brings better turnaround time, leaving you with more time to take care of other important things. However, it’s essential to realize that a Microsoft Excel spreadsheet isn’t enough for efficient work. Be aware that Excel is not as interactive and advance as cloud accounting software. With Excel, there’s no way to detect human errors and hence you need an accounting software in Singapore because with cloud accounting programs, errors are automatically deleted and/or corrected with its automated and specialized database. Entrepreneurs, being passionate with their business, have the tendency to take control of everything. When you first started out, you might have thought that it’s okay to handle everything by yourself. While this can be possible, you cannot expect the same positive results in the long run as your business grows. Learn to delegate responsibilities and take advantage of the technological advancements, such as incorporating accounting software in your system. Seeking for the cheapest accounting software may end up costing you more on the long run. Remember that excellent service comes with a price, so you cannot really expect the best from incredibly low-priced programs. As the saying goes, “you get what you pay for”—spend a little extra if you want better quality of work. Many SMEs don’t fully realize the importance of regular system backups. Aside from cases like stolen equipment or computer crash, occurrences of extreme scenarios such as flood and fire can wipe out all your business records and data. Integration of accounting software that performs automatic backup every certain period of time significantly helps in ensuring you’ll have access to crucial data even after unfortunate circumstances. However big or small an expense is, keep its receipt for future references. Paper trails provide answers to any gaps or mistakes in your accounting records, and offer deduction opportunities on tax-paying time. Even more importantly, receipts are your proof to validate the figures on your financial statement. Though you’re using a cutting-edge accounting program, which can takes care of almost everything from keeping employee info to sending out invoices and receiving payments, you need to hire someone who understands the ins and outs of your business’ accounting. While you think that your accounting software has got you covered, hiring the wrong person can still jeopardize the productivity of your company. Hire someone whose credentials include formal accounting education and is experienced enough to handle such work. With the day-to-day endeavour of business management, it’s easy to fixate on the present and lose track of the future. However, accounting isn’t only about keeping track of today’s business performance. Most importantly, it’s about forecasting the company’s growth and identifying possible problems from current financial status. 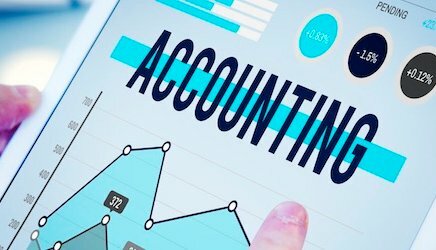 With the need to be always a step ahead, fortunately, many accounting software today are equipped with functions that enables business owners to predict future productivity. Utilizing these tools allows you to get a better prediction of what’s ahead and formulate plans for better future. 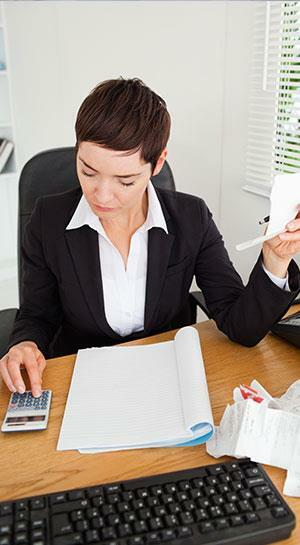 The way you manage your company’s financial aspect can make or break your business. Learning what tool to use and when to use it helps a lot in coping up with the struggles and issues of your enterprise.